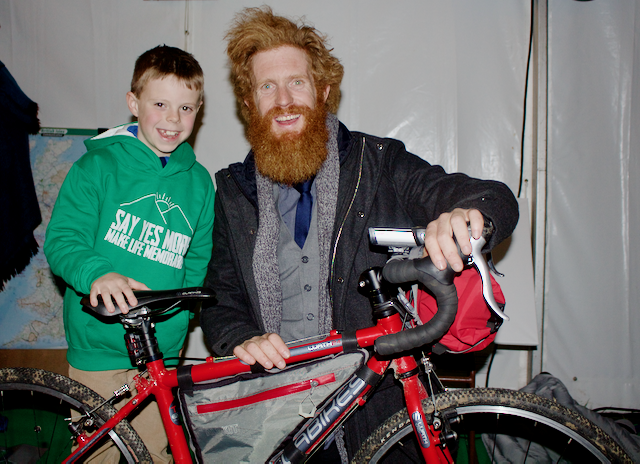 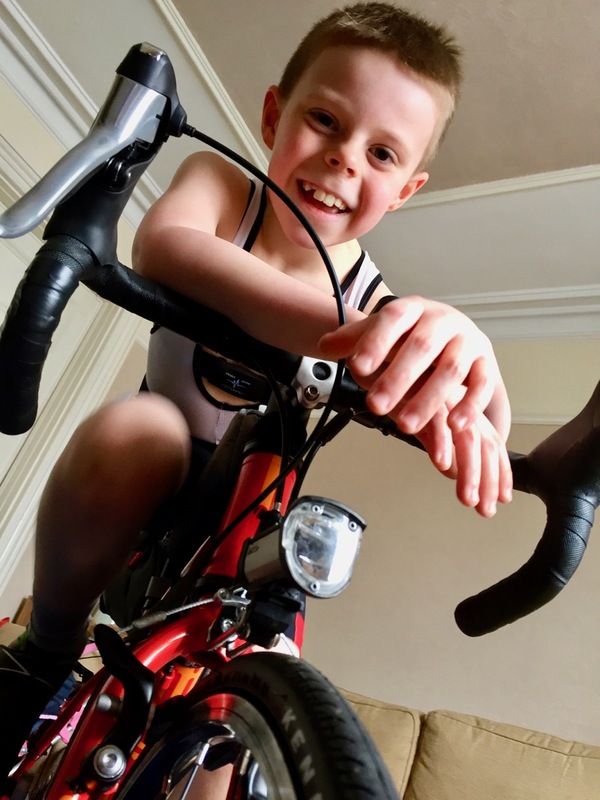 Family ByCycle: Thomas Ivor's 21km charity triathlon - going nowhere, fast! 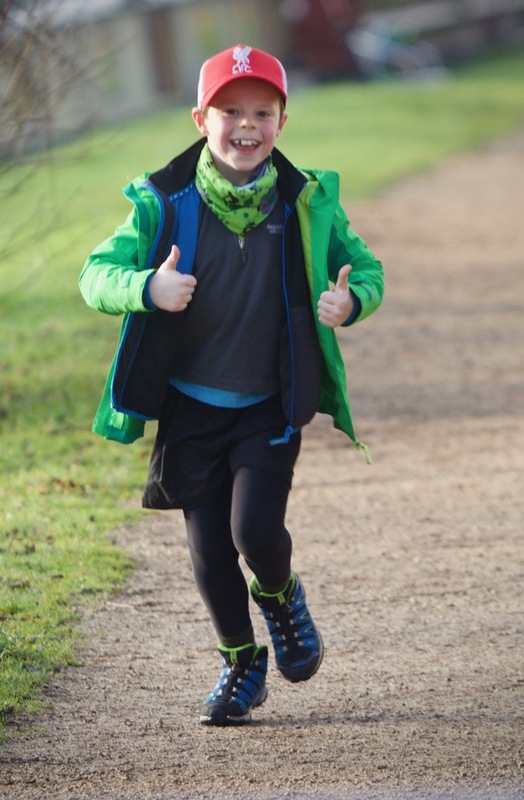 Thomas Ivor's 21km charity triathlon - going nowhere, fast! 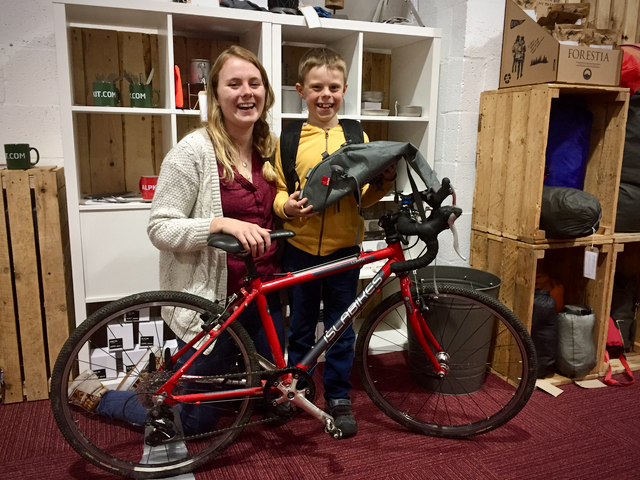 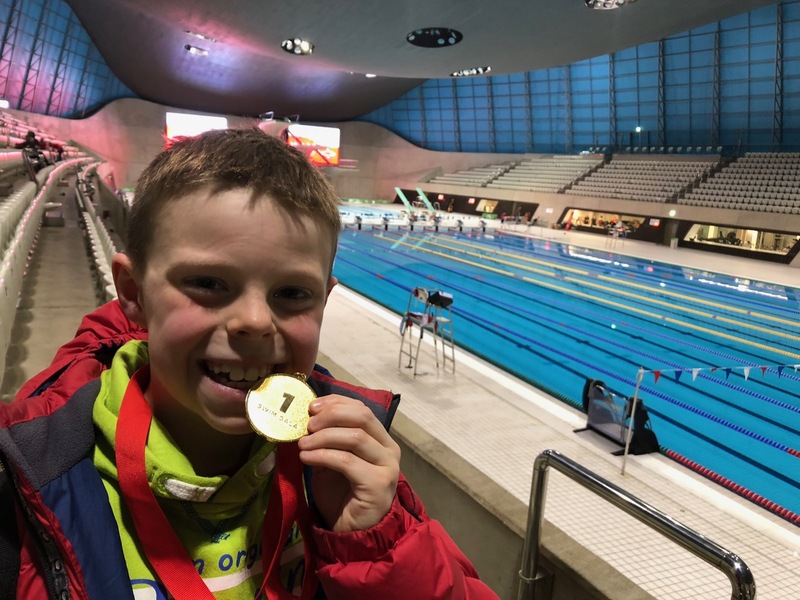 The National Autistic Society recently launched their '7k for 700k' challenge, in which adults are challenged to swim, run or cycle 7km in a week; Thomas Ivor, at nine, is going to do all three. 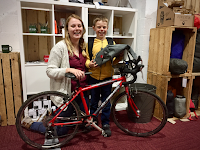 In one day. Thomas Ivor swims most days, mid-morning, often during Aqua Zumba (so he can cope with tides and currents!) because he is home educated - it's been like that for well over a year now, because he's one of the 50% of children with a diagnosed Autistic Spectrum Disorder who's had to wait that long for the specialist educational help he needs. 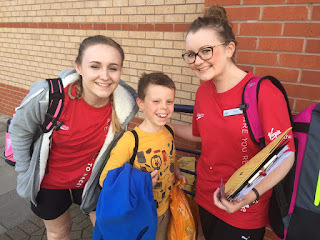 As a result, his curriculum is a tailored one, and it's allowed him to master his swimming strokes with regular repetition and guidance from his teachers, who have had to adapt their methods for him, and the wonderful team of lifeguards who have taken him under their wing ever since he won his accreditation to swim in the lanes by himself. 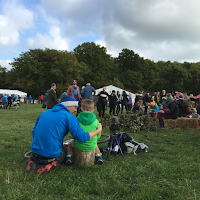 We also want to acknowledge all the folk from the 'adventure community' - some well known names, some less so, but all heroes - who have taken the time to train with, speak with, or otherwise encourage the lad. Many of the difficulties he faces, you would never see, but it all means a great deal to him and helps with his motivation.